Ever since I was a little kid I wanted to be a farmer. 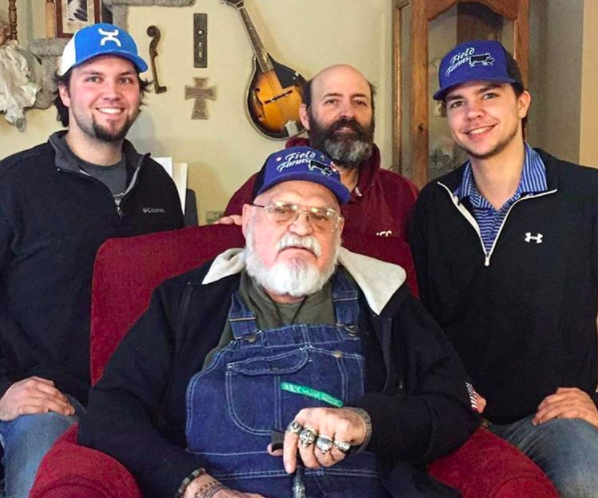 I've been helping my dad with farming since I could walk. 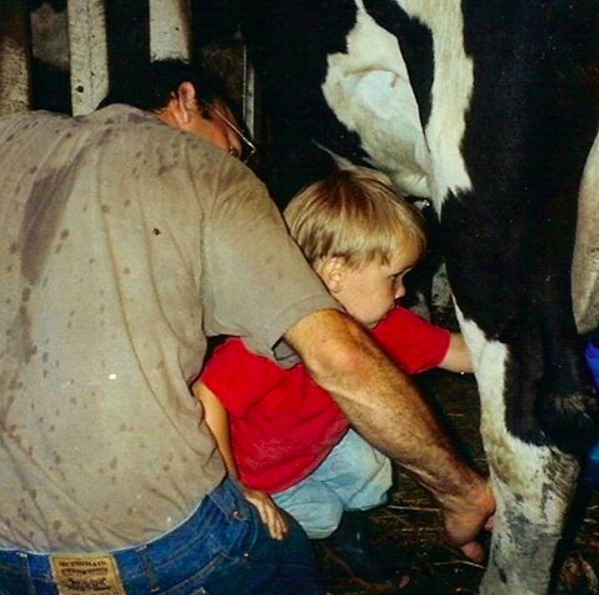 I even used to milk cows down in the barn when I was little, trying to help out in any way I could. In the fall of 2009, I went to college at North Dakota State University. Now, I have a degree in Agricultural Systems Management with minors in Agri-business and Animal Science, and I am back on the farm. I don't even see farming as a job anymore. You wake up in the morning and you're your own boss. I just have a passion for it. I really enjoy being part of the agricultural industry right now. Field Farms is a family operation in Erhard, Minnesota. It was founded in 1913, so it's been around for 104 years now. I'd say our average size fields around here are 25-30 acres. We farm a little over 800 acres and it's spread out over 50 fields. We mainly farm corn, soybeans, and alfalfa. We have 150 registered Angus beef cows, too. In today’s economy, running a farm can be quite a challenge. My dad is still really involved in the operation. He's my role model, and we have a really good relationship. We always collaborate on things and work together really well, so it's fun to be able to do what I do with him. We never used to have any technology based equipment until when I was going to college and saw all these new things coming out. The older generation, they don't like change very much, so it's been a challenge getting my dad to try new things that would work towards bettering the farm. It took a while for him to transition to using things like an iPhone. But, I’d show him how to use it and how to put farming apps on his phone so he can do a better job of management. We're still pretty conventional around here. I wish that I could say that we're doing strip tilling, using variable rates and things like that, but that's in the future plan. Right now we're trying to work towards better management practices. FarmLogs has really helped with that. I've been using FarmLogs since right around when it first came out. I like to be able to keep my data to myself, so the fact that FarmLogs is independent means I don't have to worry about it being used for reports or other things. It’s also nice to know that your crop is doing well throughout the year, and seeing an overview map of your farm is a big help. You know that you have eyes watching over your crops throughout the year, and it saves you time and money on scouting. I think it's the only way to farm nowadays, by using technology, and FarmLogs has it. The Rainfall Tracking feature is a big benefit for my dad. That's the feature that he uses the most. He's always checking on his phone to see how much rain we got. He was skeptical of it at first because he didn't know if it was accurate, but we've got rain gauges out at home too and FarmLogs Rainfall Tracking is pretty much spot on. I've even got another app for rainfall and that one never seems to be accurate in the really big downpours where we get two inches in an hour, but FarmLogs has always been really accurate for us. Where we live, we’ve been getting torrential downpours throughout the spring and summer, so rainfall can vary from field to field. We've especially noticed that variation by using FarmLogs, and it really plays into our management decisions. Being able to know that one field can get three inches of rain and then another field on the other side can only get half an inch, helps us figure when we can go plant, or which fields to cut hay in, and we don't have to worry about fields being soggy or muddy. Logging our fields has been really helpful, because where we’re at there are a lot of hills and variation in our soil types. We’ve compared the soil maps to some soil tests and we can definitely see the correlation. 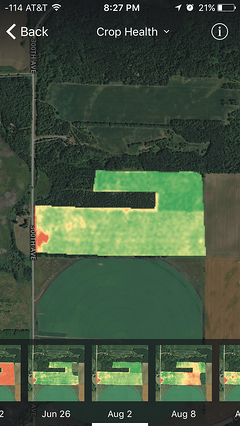 Using FarmLogs Soil Maps, we know what part of the field needs more fertilizer than other parts and where the good ground is. We also use it when we've been looking at renting more ground. It's easy to use the Soil Maps to see if it’s good ground and to determine how much we want to pay for rent. A big part of improving our management practices involve planning. During the winter, I've also been using the FarmLogs Input Planner to plan out the whole year. I use it to figure out what I'm going to plant and where I'm going to plant it and to figure out my costs and inputs. It’s been really helpful for us. The Satellite Imagery is second to none. Whenever new imagery is put into our account, we look at it to see if there are any issues that we need to address in our fields. It's also just cool to look at, because you can see variations in the field where you know the good ground is versus where the marginal ground is. Do you have a story about your farm that you want to share? We want to hear it! Send us an email at stories@farmlogs.com or tag @FarmLogs on social media. 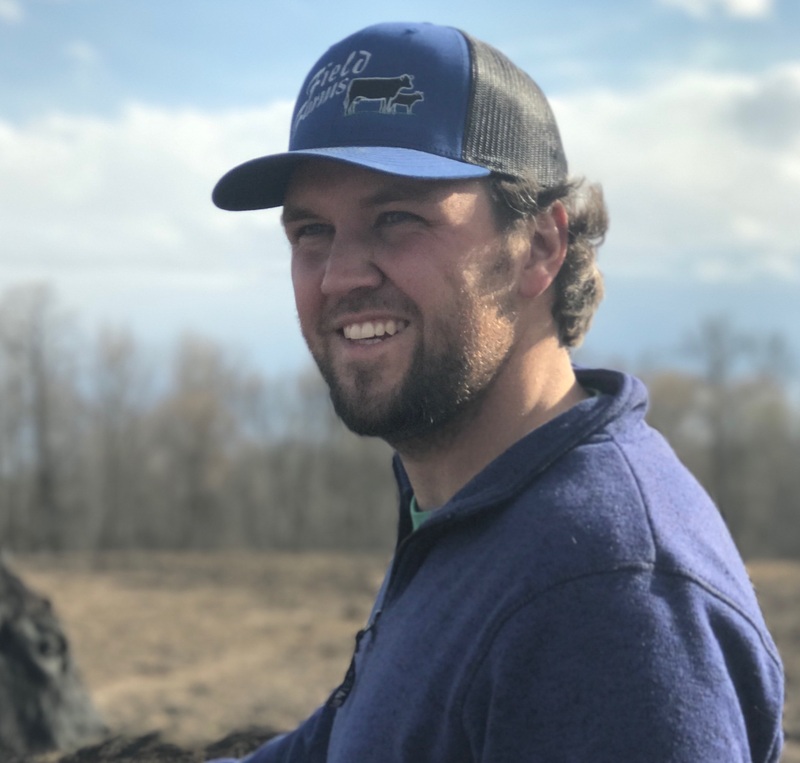 Mitch Field is a farmer from Erhard, Minnesota. He currently runs his 800 acre family farm with his father and brother, where they grow corn, soybean, and alfalfa. 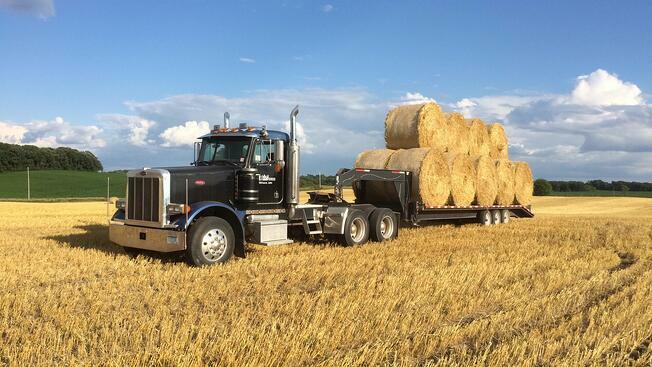 Share: "I think it's the only way to farm nowadays, by using technology, and FarmLogs has it."